 Ethylene removal is a natural process that does not affect the property of fruit or vegetable. Ethylene that is released naturally can be continuously removed by KIF Ethylene Scrubber ES 657 through the process of adsorption and chemisorption. 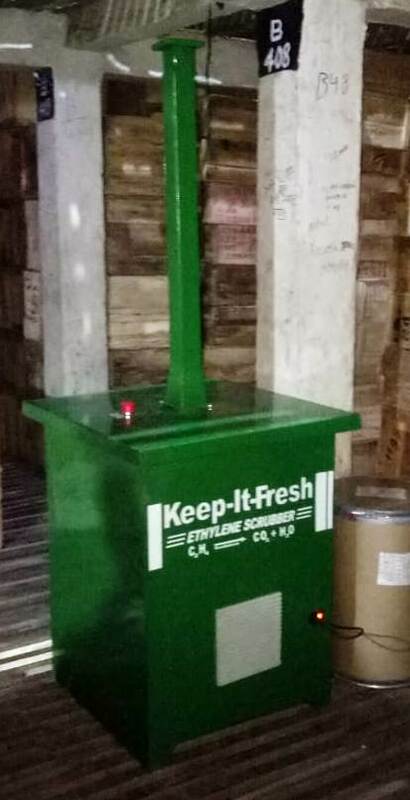 Ethylene Scrubber (BES) extends shelf life of fruits and vegetables, minimizes loss due to decay, ensures off season availability and eliminates harmful preservation practices that use Nitrogen and Sulphur gas. Fruits and vegetables, thus retain their naturalness and can be ripened as per demand without bearing traces of toxic gases. It converts ethylene naturally to releases air free from Ethylene resulting in lowering the ethylene levels in the cold storages naturally. Simply plug the scrubber in a 5 Amp connection to start quick action of ethylene removal from your cold storage. It is safe, environmentally friendly and bio degradable product. 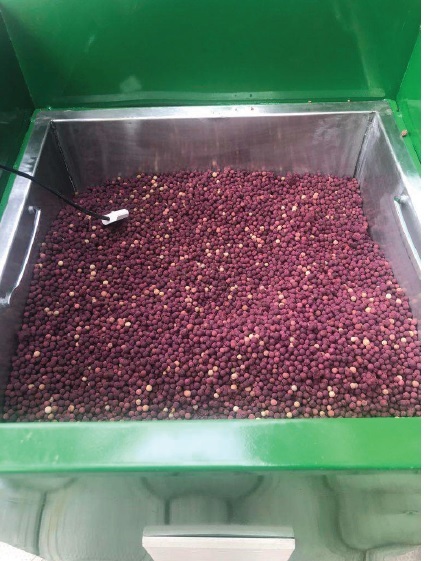 One scrubber machine is ideal for 50 cbm area and the Ethylene Absorbant Balls need to be topped and replenished every 30 days depending on the type of produce stored. greater flexibility to act on the market by extending the storage period. The air in the refrigerator is channeled out by one of the fans. The ethylene in the air is burned in the central part (catalytic layer), and then is released back into the refrigerator without any ethylene molecules. 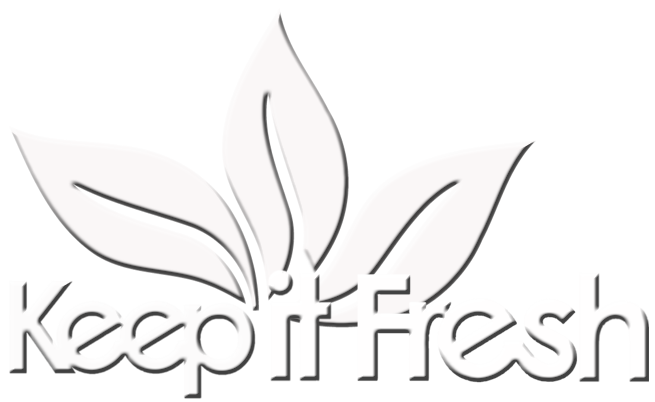 Our team of dedicated service engineers and Fresh Produce Professionals shall monitor the ethylene levels in your chamber. We can bring down the ethylene levels to less than 5 ppm in a matter a few hours . 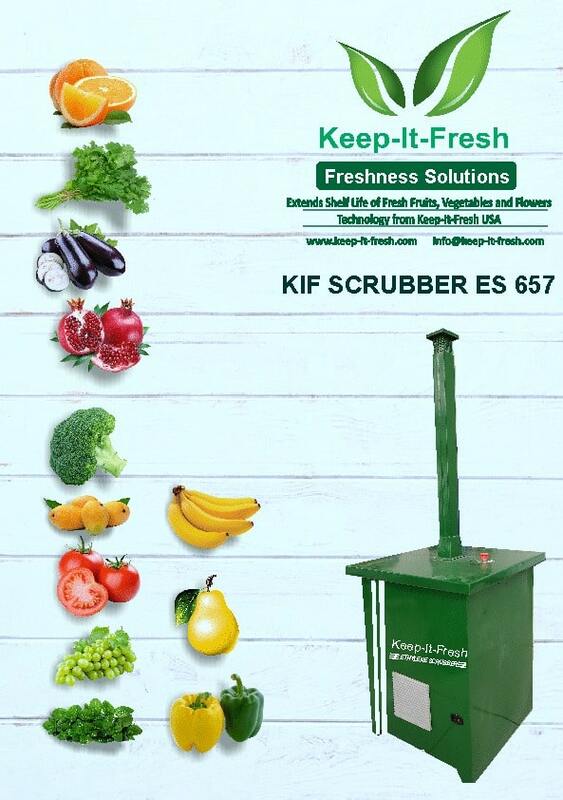 Your produce stays fresher longer upto 5 times and you do not waste your resources. There is no cost impact to your business rather you save from not wasting your produce stored in the warehouse. You turn profitable day 1 after installation of the ES 657 Scrubber Machine. We offer flexible options for clients to lease or outrightly purchase our equipment with an unlimited* service call backup. In case you chose to opt for any of the above options, you have the flexibility to return the equipment in 7 days with no questions asked and obligations**.